The Anniversary cars are in! 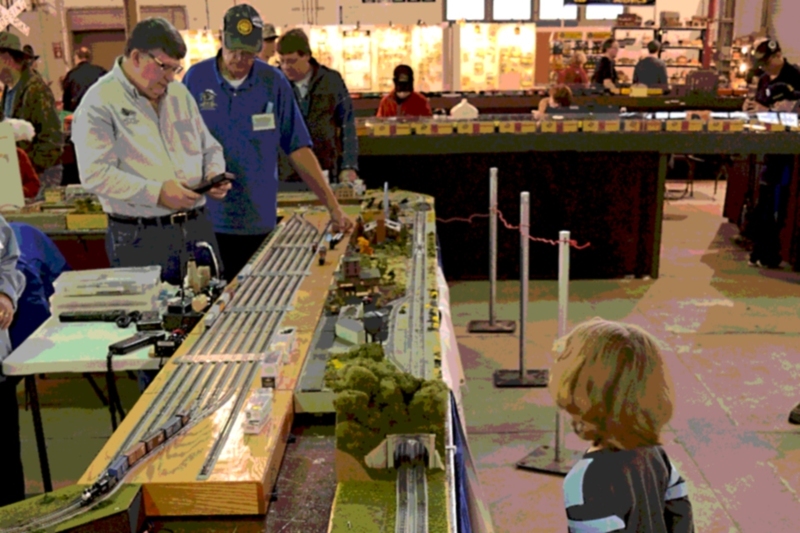 Heading to the Batavia, New York train show tomorrow? My clubmates and I will have our brand-new 30th Anniversary N scale box cars (shown here with the optional user-installed roofwalk), just in from Micro-Trains. As usual, we’ll have a T-Trak layout running, too. 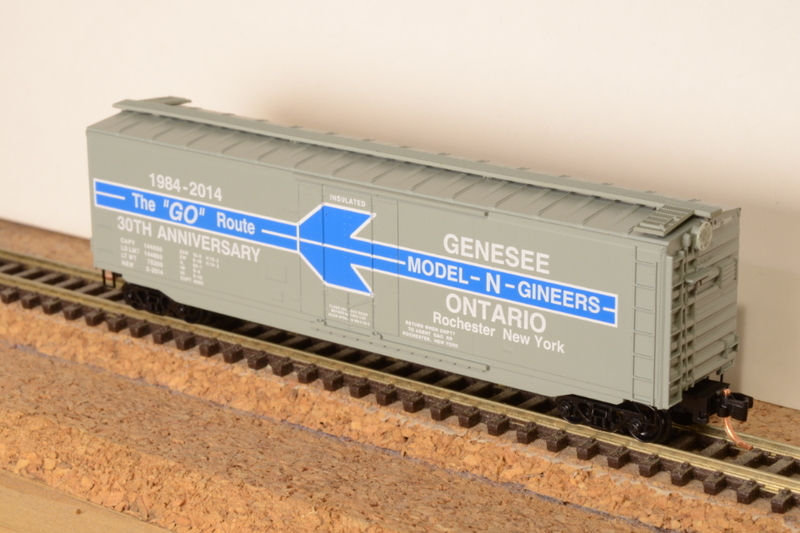 Posted in Exhibition, Freight Cars, Image format and tagged anniversary car, Genesee-N-Ontario on November 8, 2014 by Jeff Faust. I love modular railroading. I hate it, too. This week I’m recuperating from the Syracuse Train Fair, which is the biggest show in our end of New York State. Our club always participates in a large, modular N scale layout. For the past four years, we’ve built T-Trak layouts with two other clubs. The intensity of this event serves to reminds me of everything I love, and hate, about modular railroading. Posted in Exhibition, Observation and tagged T-Trak modules on November 8, 2014 by Jeff Faust. Ahh, train show season is upon us! 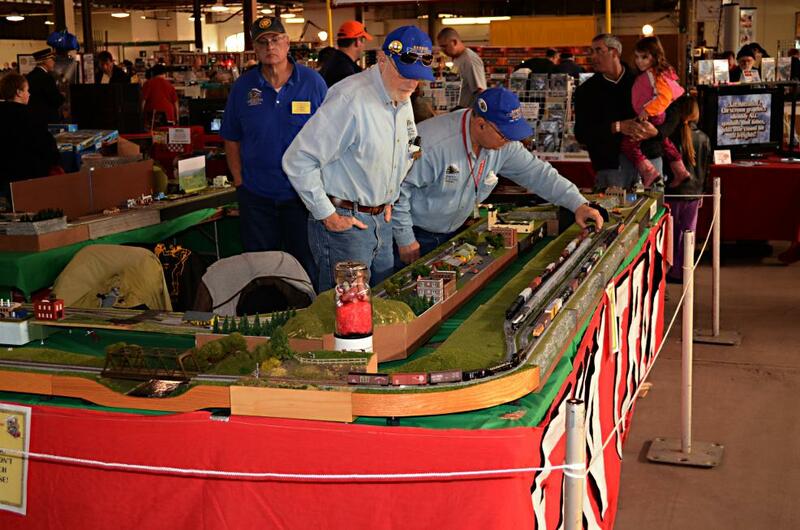 I’ll be at the Syracuse Train Fair this weekend, helping out with the T-Trak layout. Hope to see you there! Posted in Exhibition, Image format and tagged T-Trak modules on October 30, 2014 by Jeff Faust.